Save The Clone Wars. . HD Wallpaper and background images in the звезда Wars: Clone Wars club. 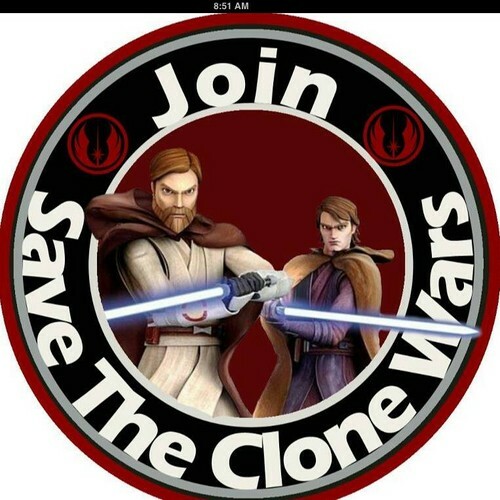 This звезда Wars: Clone Wars photo might contain колесо рулетки, колесо, рулетка колесо, рулетка колеса, and колеса.